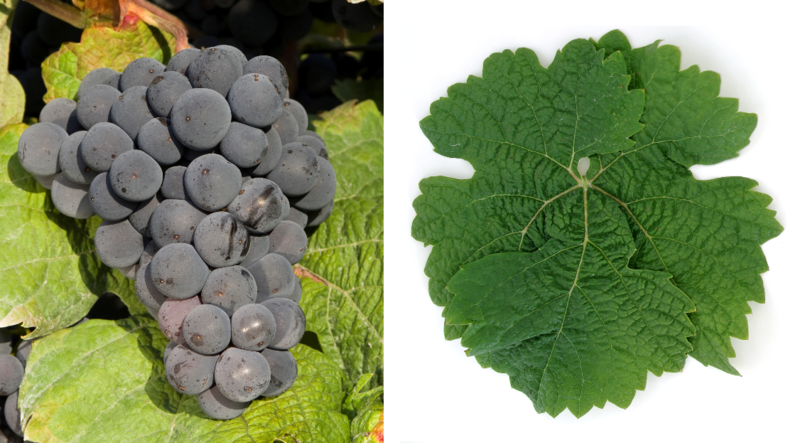 The early-ripening, high-yielding vine is prone to becoming real mildew and tends to form suckers, It produces a light ruby red wine with fragrant aroma, which is particularly suitable for the production of Rose and red sparkling wine, as well as a blend. In 2010 she finished in Germany 15 hectares of vineyards mostly in the growing areas Rheinhessen and Rheingau with falling tendency. There are also small stocks in the Trentino (Northern Italy), as well as in New Zealand. Canada (1 ha), the United States and South Africa (Kym Anderson ). This page was last modified at 24 December 2018 at 10:47.